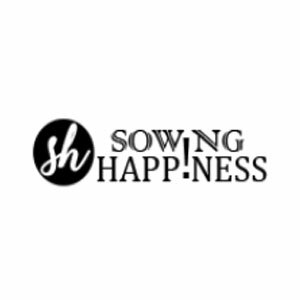 SowingHappiness.com is India's online store to fulfill your shopping needs for Mens designer T shirts, printed mobile cover and cases and mobile accessories. Buy stylish and appealing mobile back covers in India at incredibly low price. 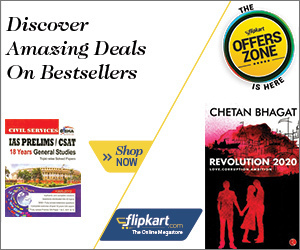 We have humongous collection printed mobile back covers of most of the top mobile brands. Browse website and explore the collection!